LOCATION, LOCATION, LOCATION!!! 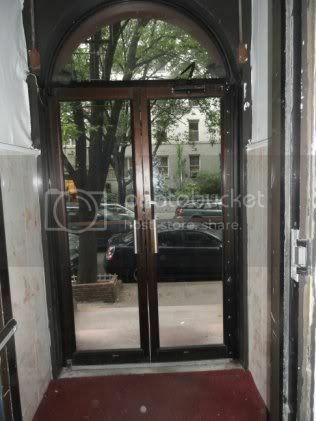 THE BEST, 1 BEDROOM on East 65th Street!!!!!!! !◄►Will rent quickly. Call Kevin at 917-312-8643 ◄► Just got this MIDTOWN EASTSIDE RARE FIND!!! Spectacular, 1 Bedroom, had a recent renovation and is in an immaculate prewar on 65th off 2nd Avenue. Features include NICE SUNLIGHT, HUGE living room, separate windowed, galley kitchen and renovated bath. Other features include loft-like ceilings, hardwood floors, and old world detail throughout. Spectacular neighborhood is where the zillionaires live and is convenient to all. Luxurious entrance lobby is immaculate and features upscale decor including granite. You can have all this for the cost of an ordinary 92nd and York studio. You can have all this. But only if you call Kevin right now! Just in!.This won't last! I have keys. Run & call (or text) Kevin at 917-312-8643. Visit NYCapartmentsKD.com and LIKE US on FACEBOOK! DON’T YOU WANT VALUE FOR YOUR $$$$? Just in. Photos are of a similar unit in the building on a different floor to illustrate size, layout, reno quality, building type and neighborhood.